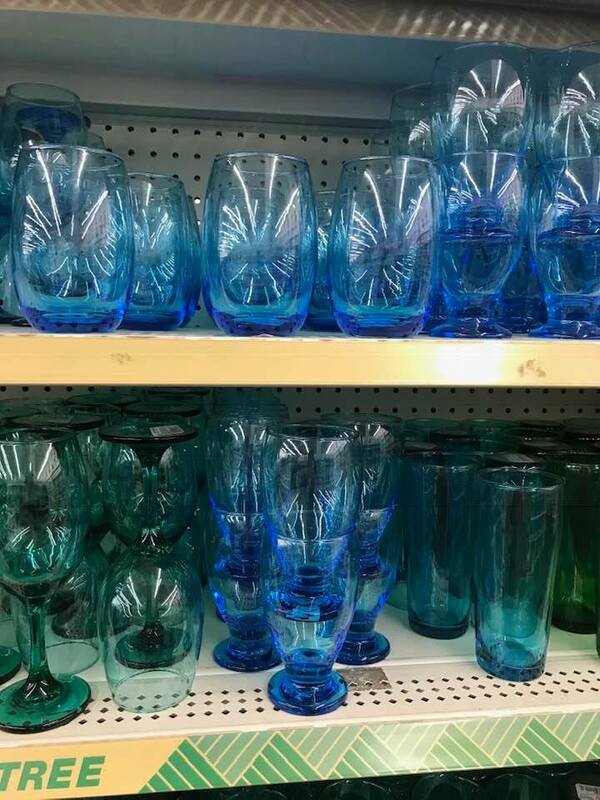 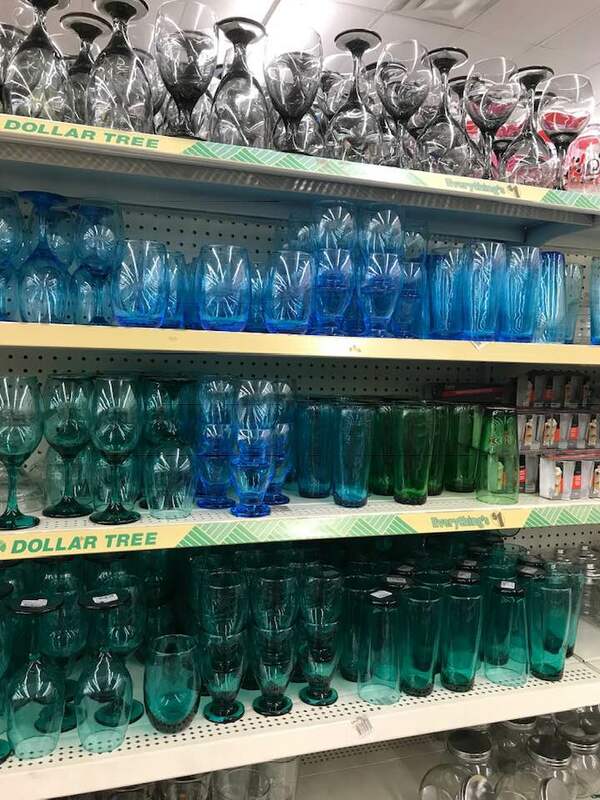 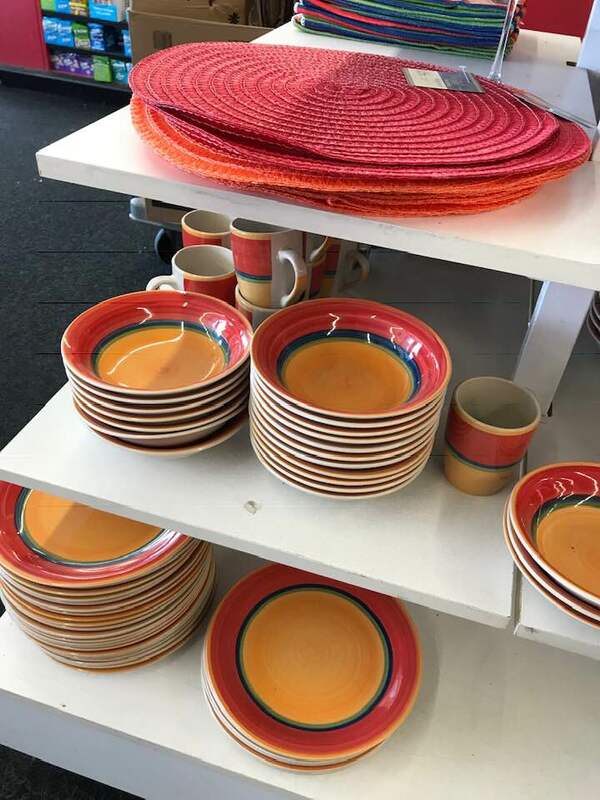 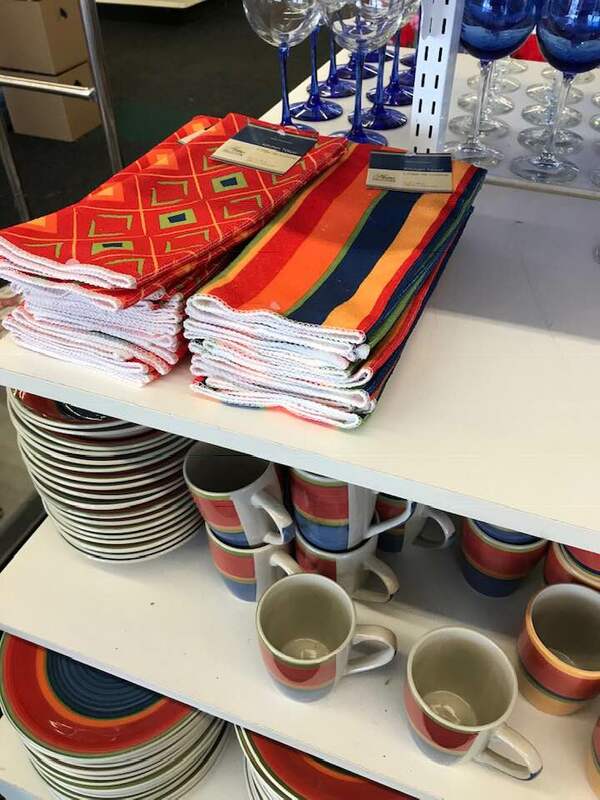 Here are some beautiful glasses and dishware I recently spotted at a few different stores in the Buffalo area. 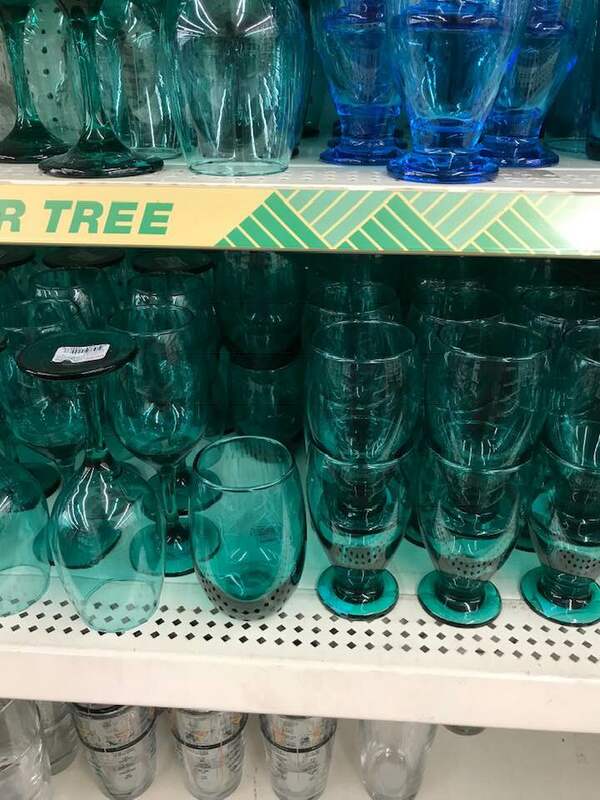 Keep in mind that selection varies by store but if you see anything you like I hope that you can find it at your local store too! 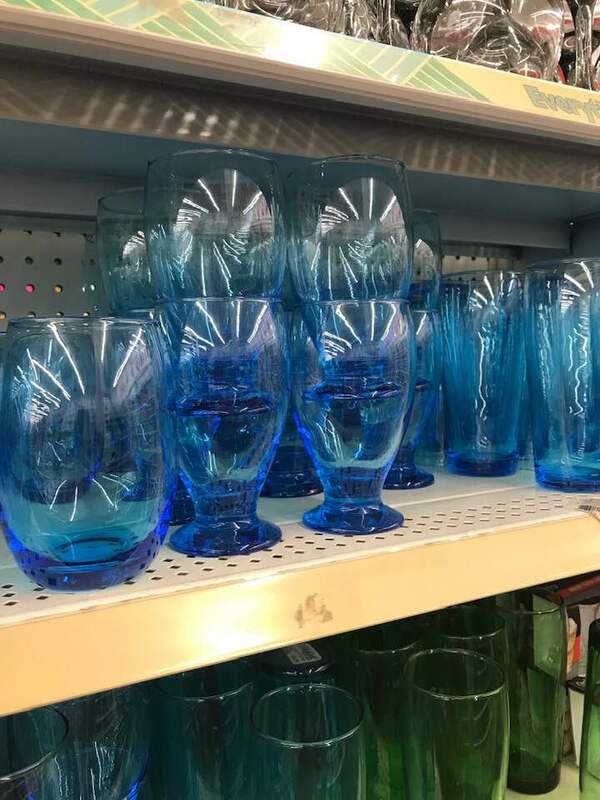 The blue glass is my absolute favorite - it's so much prettier in person!